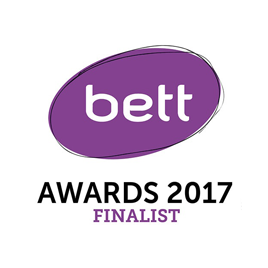 Our results and satisfied clients are the proof that we are the experts in ICT in the Education market. Do browse through them and find out more. 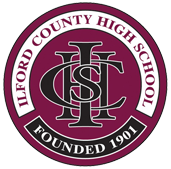 Ilford County High School (ICHS) is a high achieving, specialist grammar school for boys located in the Barkingside area of the London Borough of Redbridge. The school comprises of roughly 1000 students, a third of which are Sixth Formers with a choice of 18 AS & A Level subjects. The Abbey School is a leading independent girls’ school based in Reading. The school is situated across four main sites and takes girls from Nursery (age 3) to Sixth Form (age 18). The four sites are: The Abbey School (Senior; The Abbey Junior School; The Abbey Gardens; The Knell (Nursery). Following a change in leadership in February 2015, The Abbey School wanted to appoint an external advisor who could support the school in developing an ICT strategy over the long-term. Ormiston Academies Trust (OAT) is a not-for-profit sponsor of 36 primary and secondary academies. Following a strategic review of procurement processes at both a Trust-wide and academies level, James Miller, OAT’s National Director of Estates & Technology, identified that the time was right to engage in Trust-wide strategic procurement for the essential IT services of broadband, telephony, and e-safety. 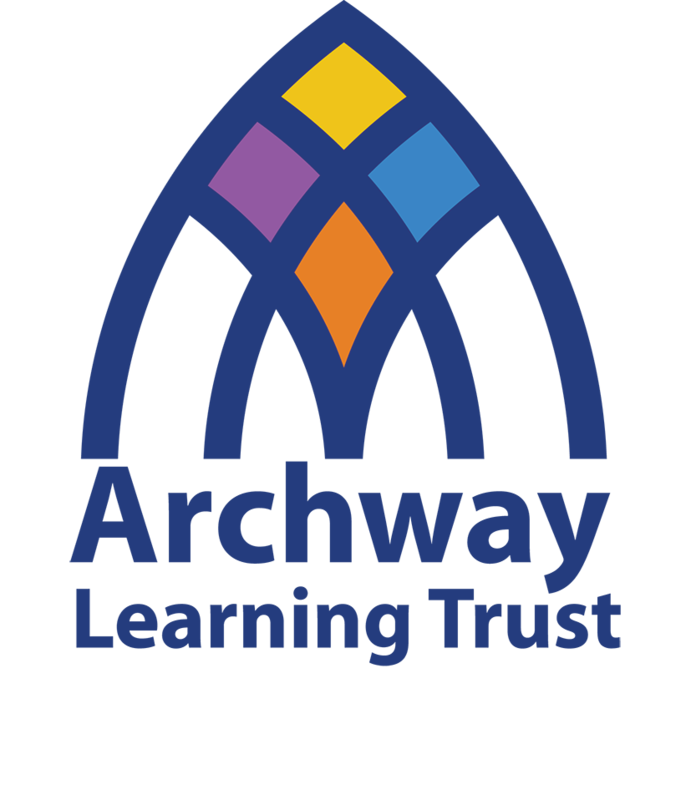 Archway Learning Trust was looking for a leader of ICT security within the education sector that could audit, assess, evaluate and recommend robust solutions to improve the overall IT security effectiveness within the organisation. Novatia instantly understood our needs and were able to support the Trust with all areas of the work in extensive scope. The Tudor Grange Academies Trust is one of the most successful academy groups in the West Midlands—currently educating around 4,000 students. They first started using Questa in the Autumn Term 2016 and have already been seeing the benefits. 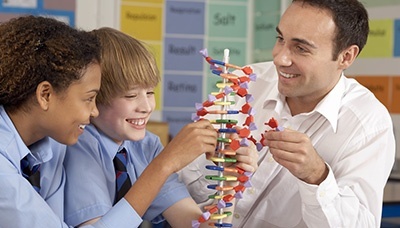 The goal of the Office for Standards in Education, Children’s Services and Skills (Ofsted) is to achieve excellence in education and skills for learners of all ages, and in the care of children and young people. It employs 1,500 staff and every week, it carries out hundreds of inspections and regulatory visits throughout England, publishing the results online. In the last academic year Ofsted conducted inspections for 3,359 schools, 410 Further Education/sixth form colleges and 20,761 childminders and nurseries. In the same time period, it delivered over 2,000 children’s social care inspections. The Grange Primary School in Scunthorpe is one of eight new-build schools in North and North East Lincolnshire, selected to be built under the Education Funding Agency (EFA) Regional PSBP Framework. The School replaces two existing schools, Grange Lane Infant and Grange Lane Junior School, deemed no longer fit for purpose. The Leathersellers' Federation of Schools is made up of two all-through schools, a secondary school and a Federation-wide sixth form, all based in the London Borough of Lewisham. Each of the Federation's schools has a unique character, faces individual challenges - the ICT service must therefore meet a broad spectrum of needs. At one end of the scale ICT is to be delivered as a utility, with standard functionality that just works, every time. At the other end of the scale ICT is used to enrich the experience of learners, providing ultimate flexibility to enable teachers and students to explore and innovate. 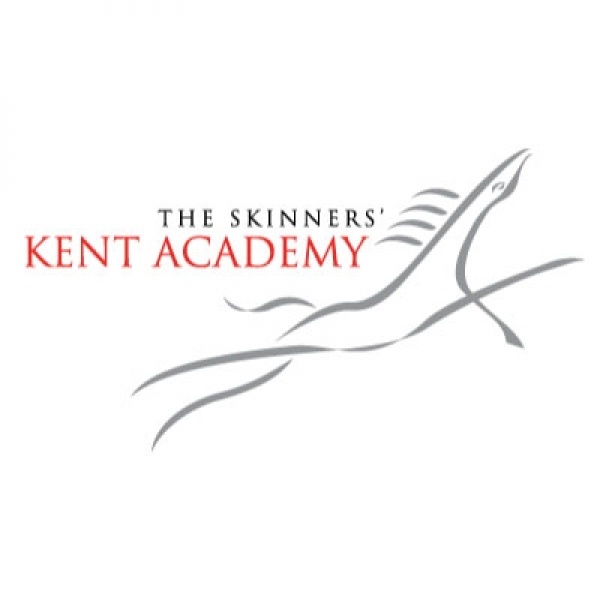 Novatia's work with the Skinners' Kent Academy has set the foundation for the strongest kind of partnership, with ICT underpinning the Academy's strategy for school improvement. The Academy has faced a unique challenge in recovering from an underperforming, under-subscribed predecessor school. As one of the only non-selective state secondary schools in Tunbridge Wells, significant reputation repair was required to remedy declining roll due to local competition from grammar, private and state schools in competing authorities. Along with its new purpose-built building, provision and use of high-quality, media-rich, engaging technologies was seen as a unique selling point for the Academy and continues to be a key differentiator for young people in their local choice of school.